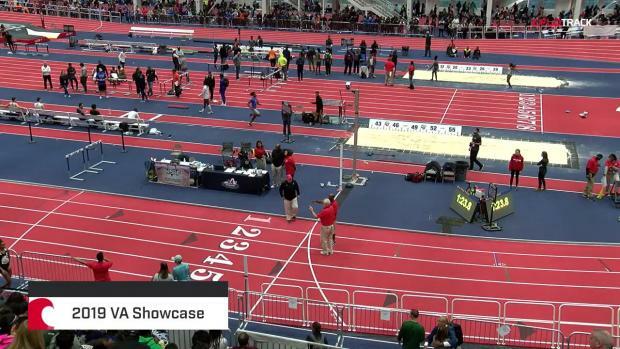 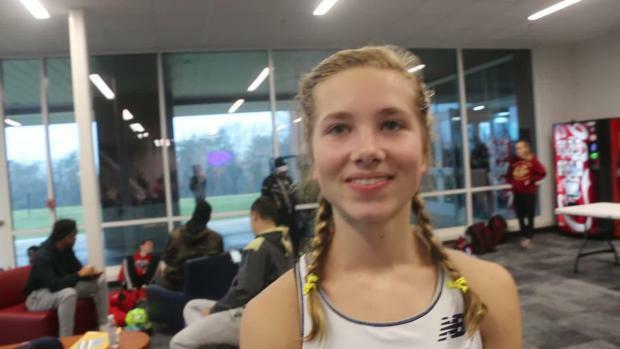 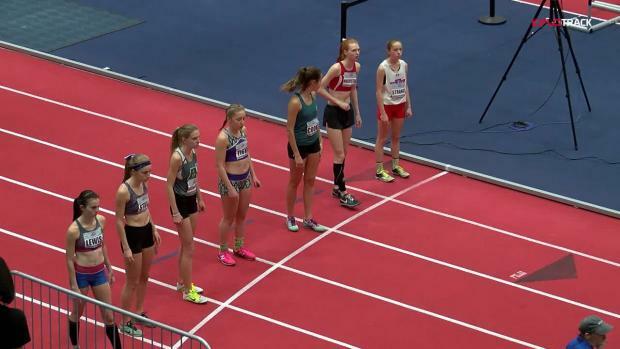 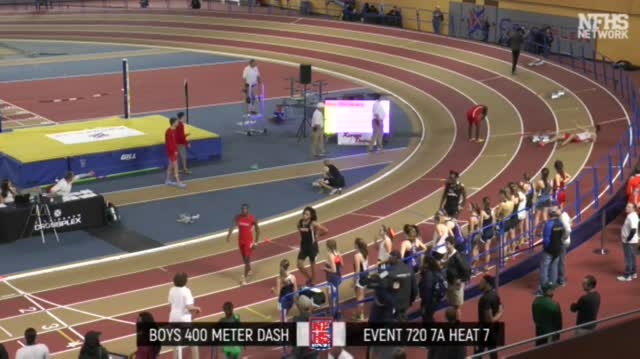 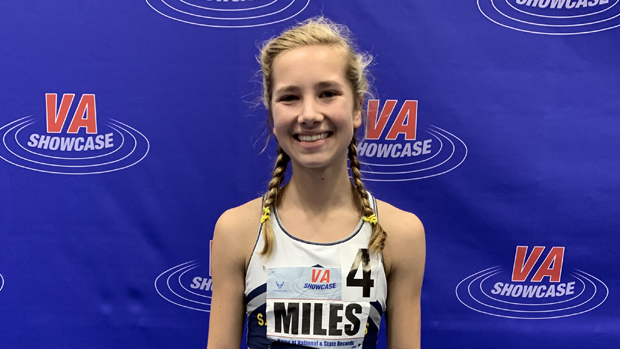 Presley Miles made the trip to the Virginia Showcase this weekend where she competed in a deep 1600m field. 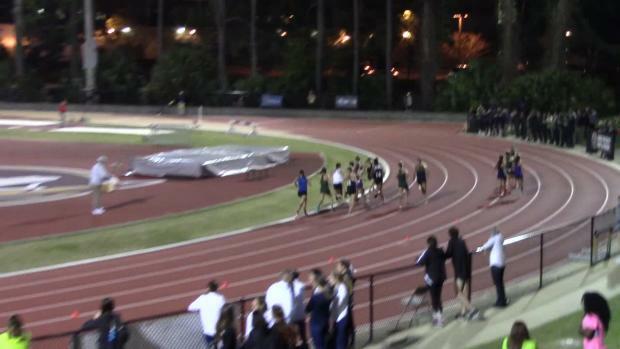 On lap 7 Miles attacked Tsion Yared but Yared managed to hold off the surge and eventually finish 2nd. 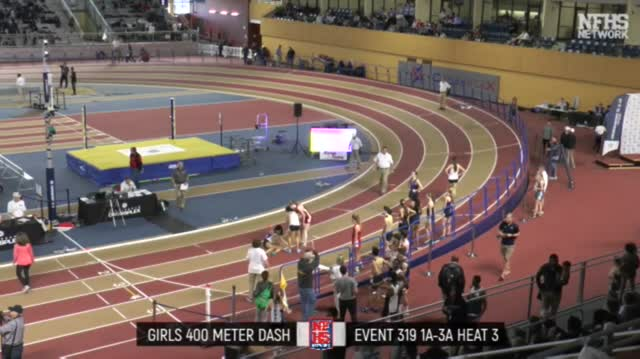 Miles ultimately finished 3rd improved her time to 5:06.